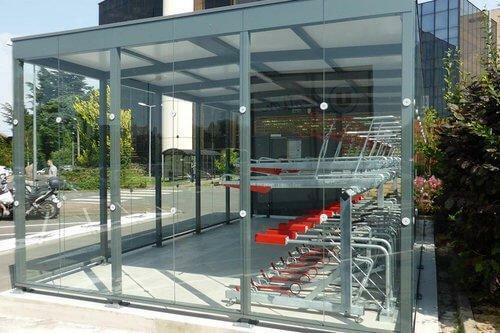 Turvec cycle hubs are bespoke solutions designed around a clients requirements, accommodating either single or two-tier cycle parking in a secure or open access structure. 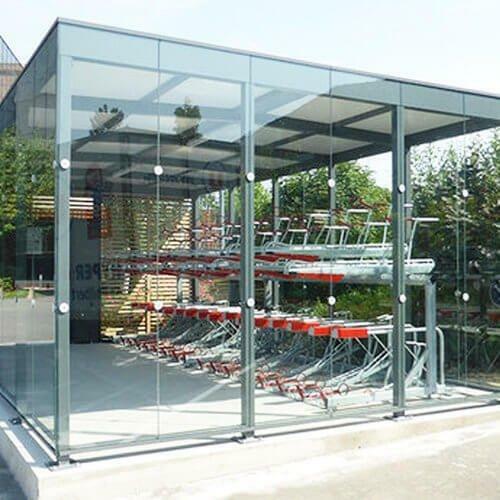 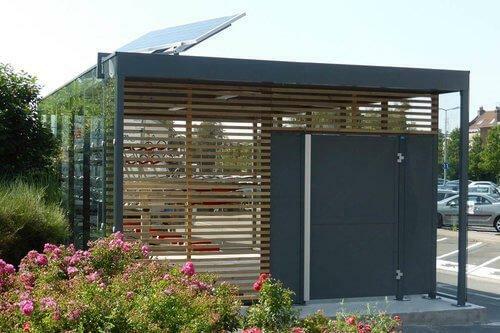 The modular design allows us to park any number of bicycles, creating a state of the art cycle parking solution for any space. 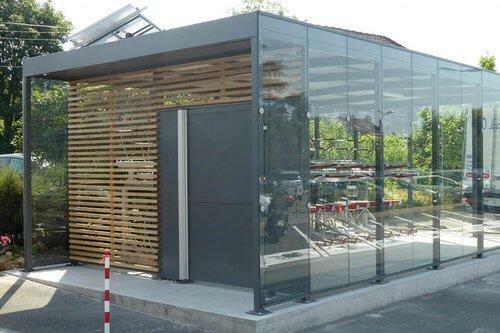 We can incorporate a large number of cladding options including toughened glass and timber panels along with a selection of roofing materials. 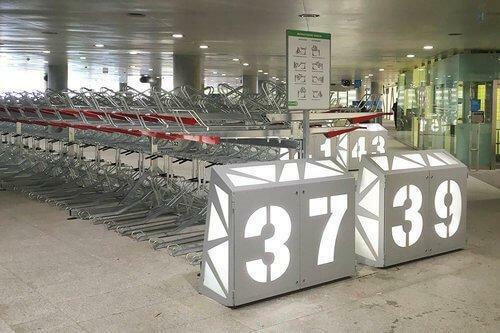 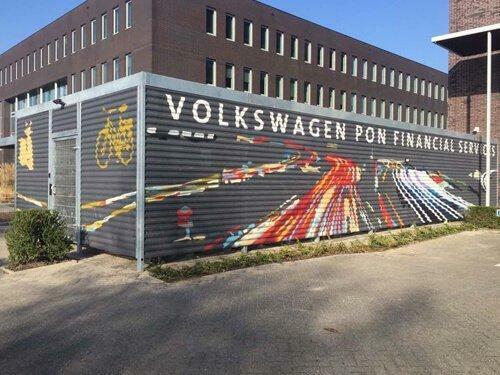 Additional cycle hub features include: access controlled doors, bicycle detection, LED lighting, sedum roofing, underground or above ground drainage and custom branding decals.